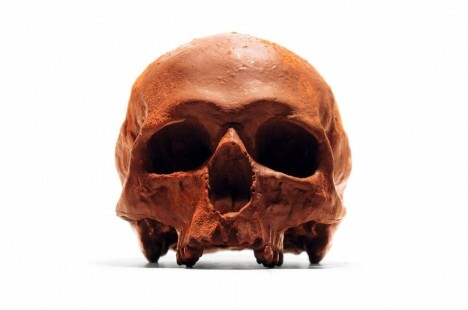 Cast from a mold taken from a real human skull, these edibles are crafted from fine Belgian chocolates and available in four different flavors at chocolatier BlackChocolateCo’s Etsy shop. 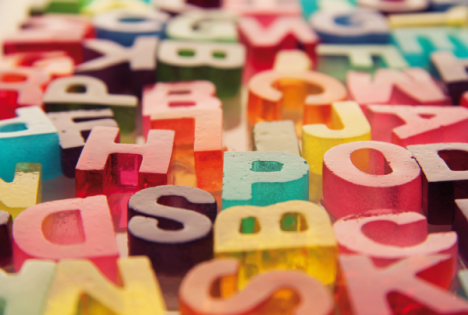 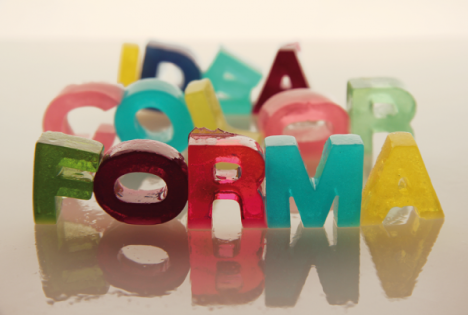 The bright colors of these letters made of gelatin and sugar by m-inspira make the edible shapes look even sweeter. 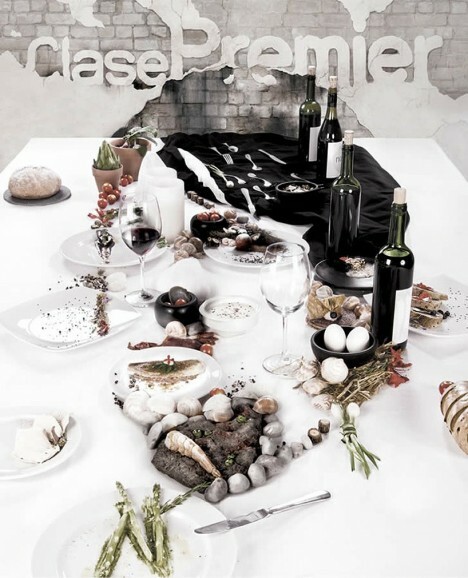 Mexican studio Golpeavisa used a collection of food items, tableware and bottles of wine to create a surprisingly detailed portrait of Danish chef Rene Redzepi, which seems abstract until you step back to take it all in at once. 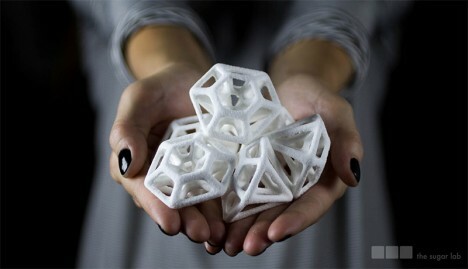 As the technology of 3D printing is applied to food, designers are getting more and more creative with complex edible creations. 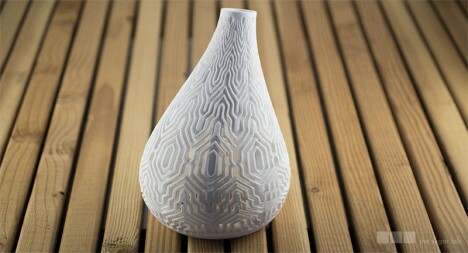 Los Angeles architects Kyle and Liz von Hasseln developed a printing method that uses a mixture of sugar and alcohol to create high-end edible objects intended for use on wedding cakes or as centerpieces.